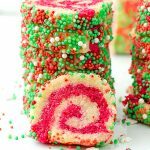 Christmas Red Velvet Cheesecake Brownies – so delicious, so cute, so adorable! 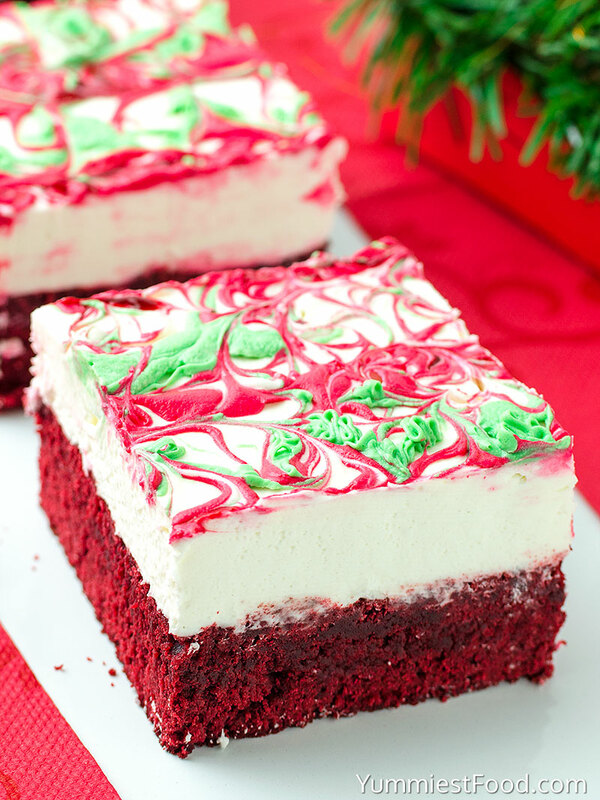 Make these Christmas Red Velvet Cheesecake Brownies for holidays and enjoy with your family! 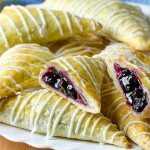 You need something tasty, quickly and very sweet for these holidays which are coming. 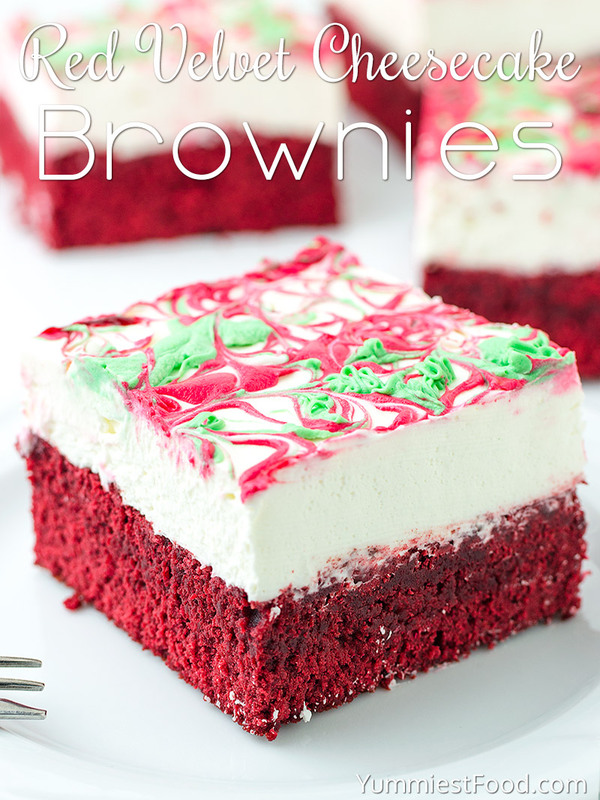 I have right recipe for you and it is Christmas Red Velvet Cheesecake Brownies. 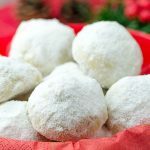 All of us are very busy in these holiday days and we don’t have enough time for everything so this recipe is perfect for us. These Christmas Red Velvet Cheesecake Brownies are very tasty and they look fantastic on the plate. 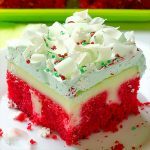 When Christmas is coming I think about red and green colors and I know that these Red Velvet Brownies are perfect for it. Brownies are favorite cakes for lots of people but people usually like it in chocolate way but I know that you will love these Christmas Red Velvet Cheesecake Brownies. 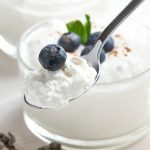 I like to make every time something new so I made this recipe and I was in positive shock how easy it was to make and also about the taste. This combination of red velvet, cream cheese and white chocolate is perfect and so delicious cheesecake brownies. Also if you like something very different and original take a look on my brownies with red and green swirled in the top. 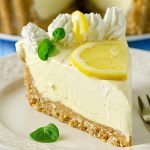 All of my favorite desserts combined into one amazing recipe. These festive and beautiful brownies are an elegant dessert for holiday baking, or special occasions like anniversaries, birthdays or on those days when you just want comfort food. 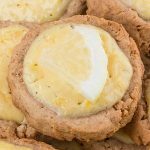 This rich cheesecake filling is thick and sweet and the white chocolate add additional punch to this great recipe. Chewy, moist and decadent red velvet brownies swirled with cheesecake. This recipe for Christmas Red Velvet Cheesecake Brownies is exactly what you need to impress your guests year round. 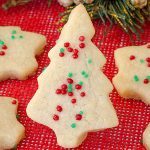 The recipe is really, really good and perfect for holiday baking. Now, when your holiday preparations are over I can wish you to spend holidays in peace and harmony with your friends and family and to enjoy in this delicious Christmas Red Velvet Cheesecake Brownies. 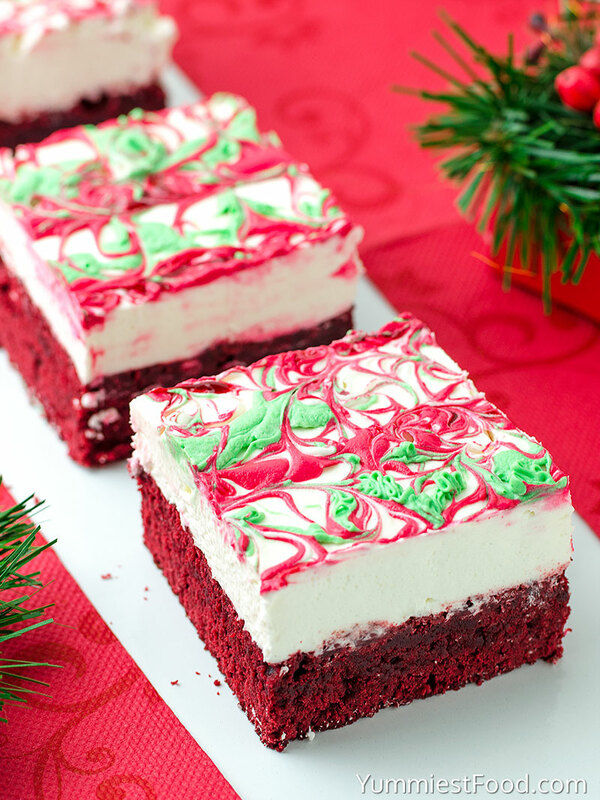 Christmas Red Velvet Cheesecake Brownies - so delicious, so cute, so adorable! Make these Christmas Red Velvet Cheesecake Brownies for holidays and enjoy with your family!